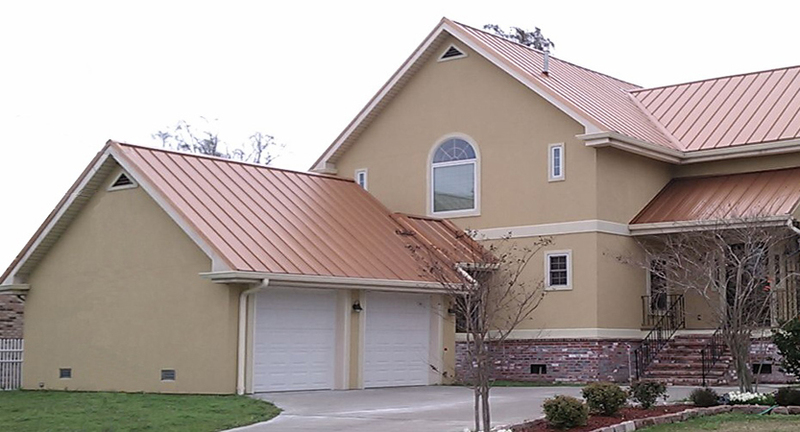 Goldin Metals Roofing and Siding Division manufactures metal roofing and side panels to your custom specifications. 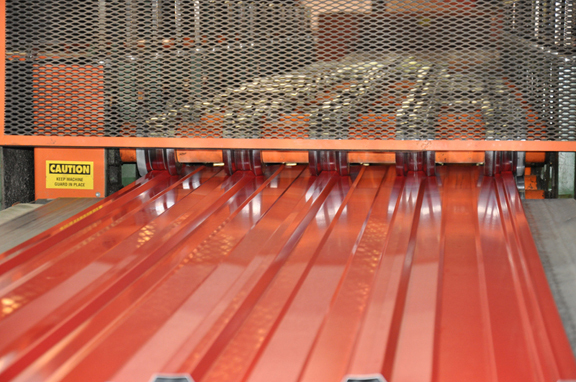 We manufacture profiles in Goldin Panel, R-Panel, Standing Seam, 5-V Crimp, and Corrugated. Most profiles can be manufactured in galvalume, galvanized, or painted. 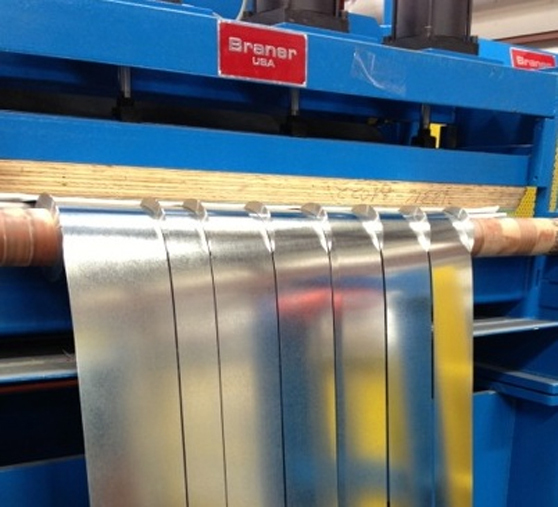 Goldin Metals, Inc. Slitting Division is equipped with a new Braner line. This High-Performance Shape-Correction Slitting Line has the capacity to Slit and Shape-Correct coils up to 60,000 pounds. Our Slitting and Packaging line can process Galvanized, Galvalume, Pre-Painted, Cold Rolled, HRP&O, and Stainless coils in gauges from .008" through .135". 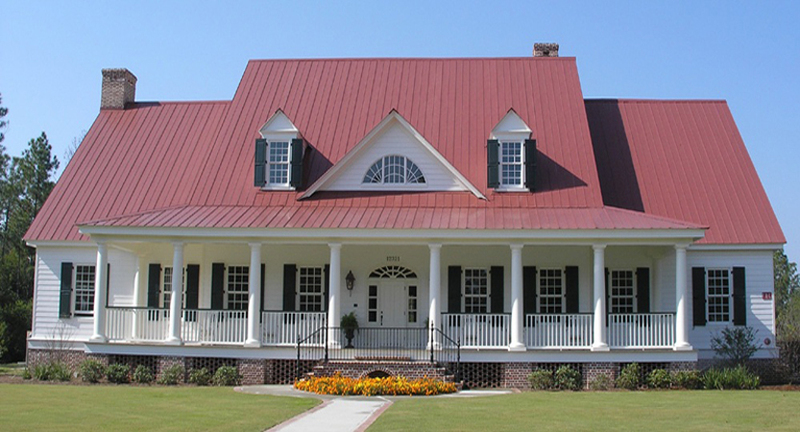 Goldin Metals, Inc. Metal Roofing and Siding Division produces Custom Designed Trim for all of your Residential and Commercial needs. Goldin Metals, Inc. stocks a large quantity and various colors of fasteners including stainless steel screws. 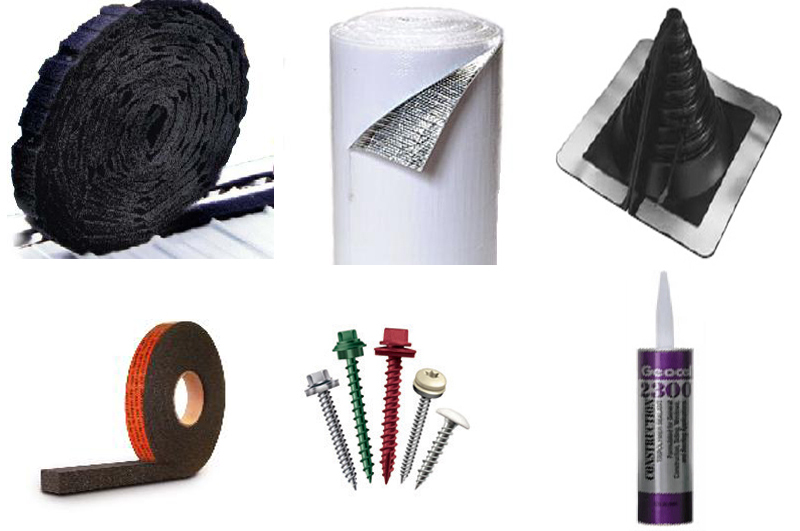 Goldin Metals, Inc. also stocks insulation and sealants for all of your needs. 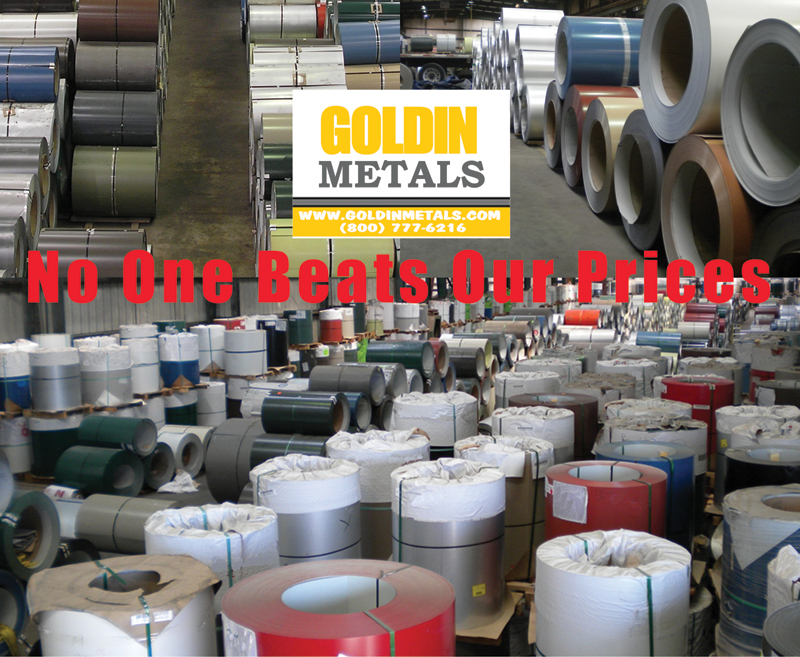 Goldin Metals Coil Division stocks thousands of Coils in a multitude of gauges, widths, and colors. Contact one of our expert SalePeople for more information. 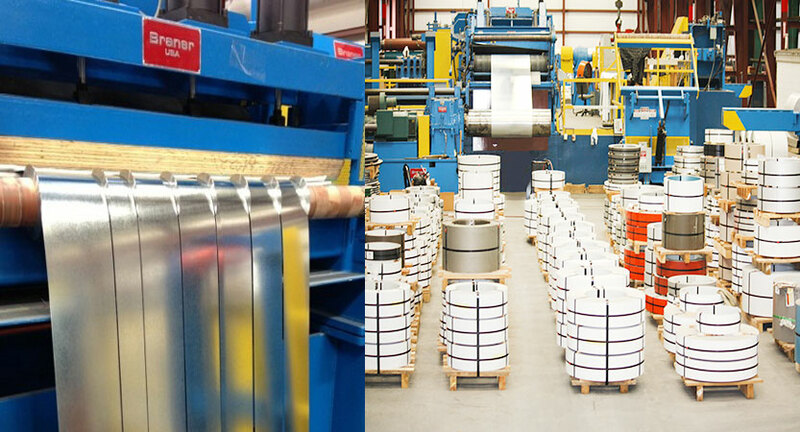 Goldin Metals Slitting lines can transform any coil into exactly what you need. Goldin Metals can Custom create panels to your exact needs. 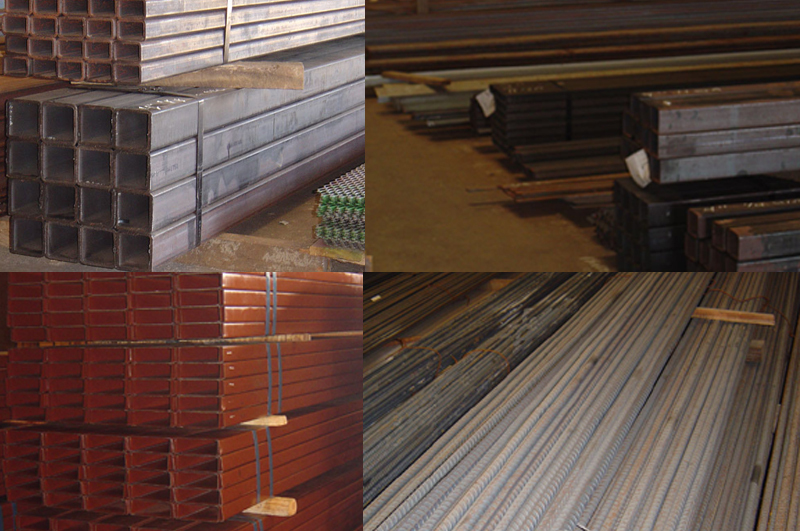 Goldin Metals Steel Service Centers has a wide variety of steel to fit your needs. will need for your project. Goldin Metals has available large quantities of Excess Prime, Secondary, and Salvage Galvanized, Galvalume, Painted Galvanized, and Painted Galvalume Coils at very LOW PRICES. The coils become available as a result of the excess capacity and severe quality control of steel mills in the United States. 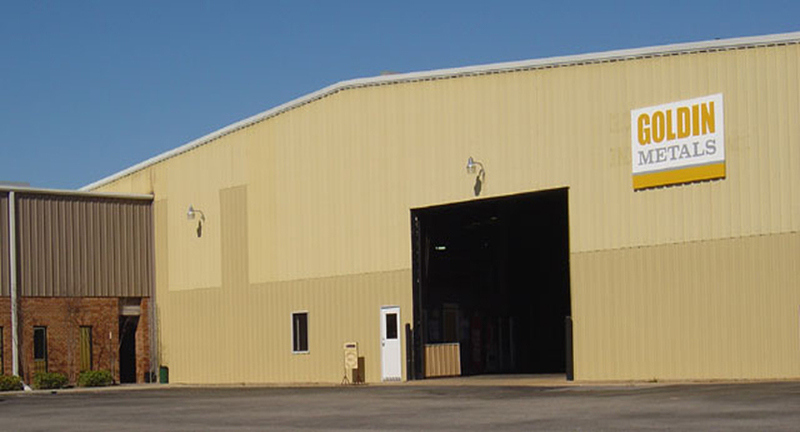 Also available: Metal Roofing and Siding (Metal Building Panels) at very LOW PRICES; manufactured by Goldin from those coils. We invite you to visit our facility so that we can become acquainted and you can inspect our inventory. SIZE: .014" to .060" X 24" to 49"
Goldin Metals is proud to offer our customers products that have earned the government's ENERGY STAR label.